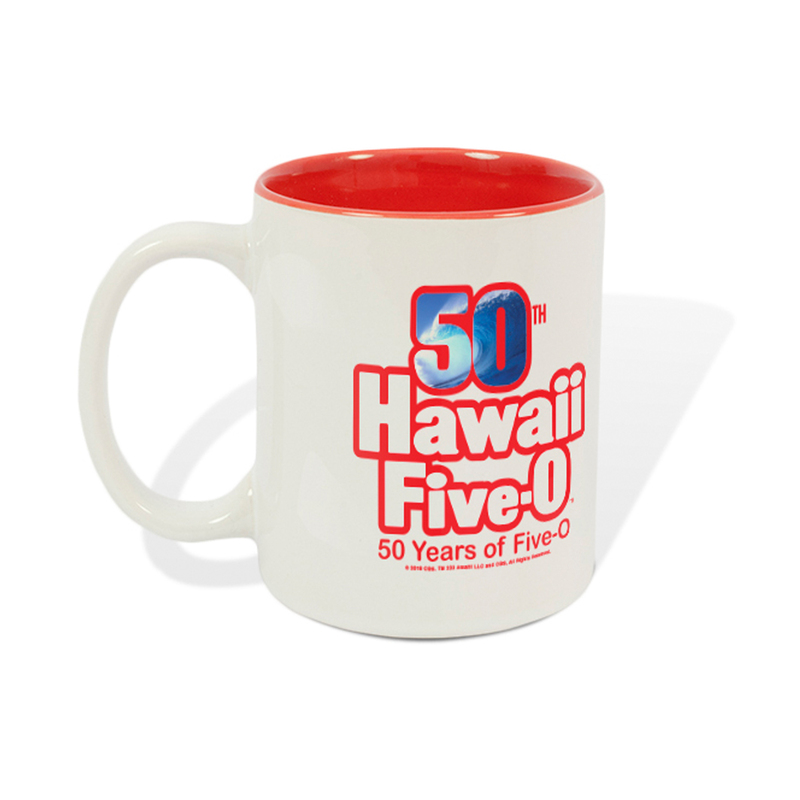 Celebrate the 50th Anniversary of Hawaii 5-0 with this 11oz logo mug. This mug featuring the logo on the front and a red inside is a great way to celebrate. This mug is perfect for any fans of the show. 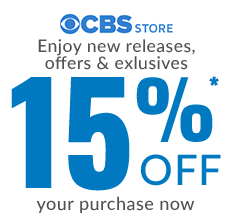 Hawaii Five-0 50th Anniversary Logo Mug Great show, one of my favourites, so of course I had too buy the mug and will use it whenever the show is on TV in Norway ? ?